How to collapse the current value label in SfRadialSlider Control? 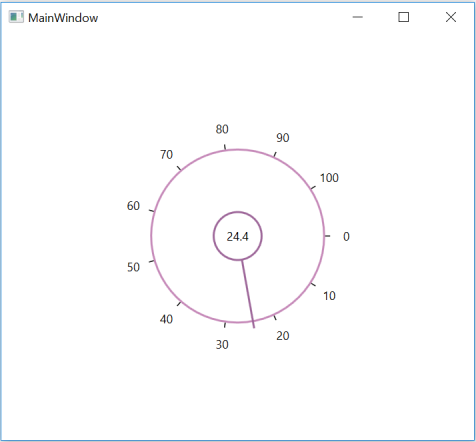 This article describes how to collapse the current value label in SfRadialSlider control. The current value label of SfRadialSlider Control can be get from GetChild method of VisualTreeHelper Class by passing SfRadialSlider Element Name as parameter and set its visibility to collapsed.